For some time, it is not only the desire for a pub crawl on the Reeperbahn, a city or harbour cruise, which here take young people, but the prospect of pulling large predators from the cool waters. As for the Hanseatic City on the Elbe River is known. The so-called Streetfishing, in which the angler in the middle of the city, surrounded by houses, road noise and people, continues his hobby is popular. Streetfishing came from France. The anglers met on the waterways of Paris together to recreate the target fish. The trend spread to the United States, Holland, Japan and now Germany. For newcomers, it is undoubtedly an unusual feeling to whip the bait in the middle of the city by the water. Curious looks and questions do not remain there. “Moin! Hey, there are fish here at all?”or”Can you eat here at all?”. Experienced Streetfisher have however long accustomed to such questions. It has found its spot to the Streetfishing (a list of good employees is at the end of the article), is it “fire free”. There are more than enough white and predatory fish, Roach or catfish fish. For us as a self-confessed predator Anglers of course that are most interesting. You can catch ASP, pike-perch, perch, catfish and Pike also with some luck in the waters of Hamburg. Coarse anglers have the chance on the usual white fish, which is entered but no further in this article. The dominant predator in the Elbe, Hamburg’s largest waters, is definitely the pike perch, why Hamburg is simply known among anglers as the Pike city. Already from the beginning of the season (mid May), but especially in the slightly colder months, the prospects of fishing and the average sizes nationwide compared are really excellent. The urban Zander from the supposedly “dirty” Elbe are very tasty fish. Probably the most common mounting on walleye fishing is very simple: you knotting on its main line about half a meter Fluocarbon, attached a snap at the end and there hooked a jig and bait. Now needs to carry these only as far out into the cold water and “lazes” or “jiggt” him with one or two turns of the crank on the water bottom. With a little luck the moment in which the pike perch absorbs the bait, primarily in the descent phase occurs then the “Tock”. Concentrated fish is said to especially on days where the walleye bite very carefully, because you can also very easily miss a tentative walleye bite. Once a jerking in the cord, or the rod is palpable, the rod is spirited to raise, so that is the hook and the fish is also attached. One drawback of the walleye fishing from the shore is the danger of hanging with his hook in stone packs or other obstacles. Here it often helps to give some pressure on the cord with his hands and then “shoot back”. Earrings can be often solved by this jerk. The warmer months in Hamburg are an ideal time to persuade a different predator to the bite for the Streetfishing: the ASP. The “freshwater MeFos” are easy to locate. You observed the water around the bridge piers, so you can often lots of small fish, panicked fleeing from the water shoot. Forth behind them a high return on robbers, which is adapted with his Torpedoförmigen body perfectly to the terms and conditions of the fast flowing water. Here, the fishing methodology is incredibly easy. The snap now hooked a Spinner or shallow running lure, ejected, and a boosted Reemphasizes quickly. Hard-hitting bites and breathtaking drills are what follows (hopefully), that ASP are incredibly strong. Perch to catch not only as by-catch walleye fishing, but she can seduce z.B very well also with a dropshot Assembly. To do this, taking a thin, ca 70 cm long piece of Fluocarbon and knotting a single hook relatively centered on the fluo. On this hook, the bait is raised later, for example, by “nosehooking” through the nose. At the end, a lead weight is hung around to get to the bottom and constantly contact with him to keep what is important in the lure. After ejecting the Assembly, the bait is accomplished simply slowly by lightly plucking with the tip of the tail, above the ground, the weight should never lift from the bottom. Mostly rubber fish up to 14 cm is suitable for Zander. As there is rarely good prerequisites for vertical fishing from the shore, the bait itself should get a little action in the water. What decor you take, depend among other things by the weather and the water turbidity, can read more of her in our article on the color choice geim lure fishing. A good selection of suitable walleye lures, can be found in our shop. To start ASP usually very near the surface, so that very shallow running lure, Spinner or even Popper ideal. Baits are ideal to 9 cm, you’ll find some great ASP bait of course with us. During the fast-paced single cranks, sometimes even short breaks are quite good, to give the fish the opportunity to fix the bait. It is relatively common in ASP fishing, for the predator to miss the bait. But that doesn’t matter just the spot once again firing up and hope that the fish has not yet a new Zeil in sight. Incidentally, it should never beat the rod in the event of a bite at the ASP fishing, to prematurely pull the bait out of the mouth. 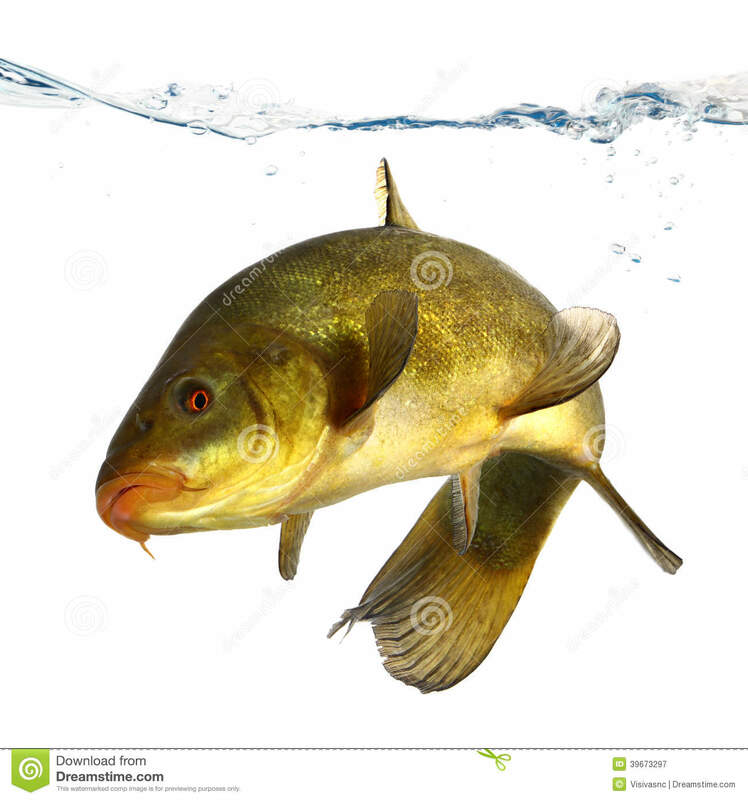 Good perch bait include small cancer imitations, lures or rubber worms to the dropshot system. Other systems, such as the Carolina or Texas rig will also work. Small rubber fish that you “lazes in the pike-perch fishing above the ground”, work just fine. Intrinsically as Pike bait is especially larger lures, lure and hybrid bait. Although Hamburg is and quite diverse magnificent specimens swimming around just the Elbe River not just for its good Pike population known, but especially in the Bille and the Alster Lake. Of course the best bait and proper technique bring a not much, if at all, you don’t know where you should try it. 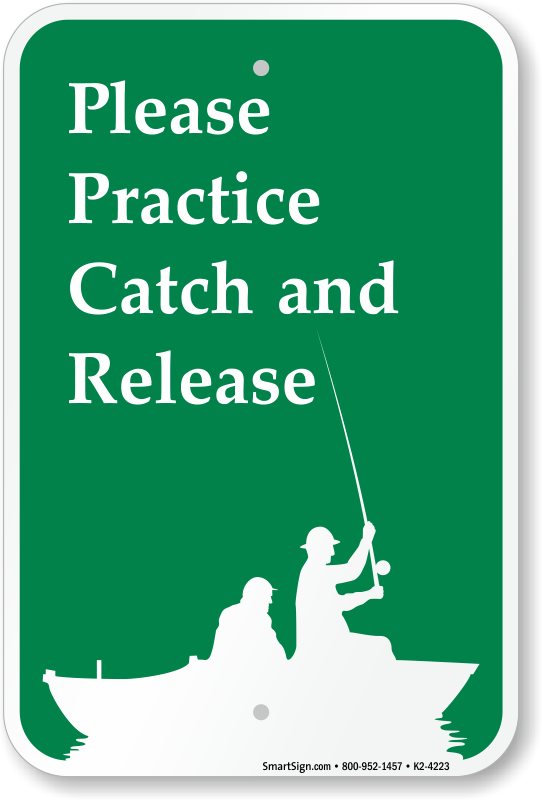 Here you will find a small list of good Bank fishing spots, where you have good chances, at the Streetfishing good to cut off. In Hamburg, on the Tiedengewäser Elbe, it is always useful to find out about the tides. Because some swims are really dependent on the tide. Florian Penno BarramundiBay Angel school primarily offers guiding on the Elbe, knows also excellent with the fishing spots along the shore, and their characteristics. If you have questions, or want to book even a guiding, visited the best his side and contacted him. With him, you are definitely in good hands! We wish you lots of fun and success on the water during your next visit to Hamburg!